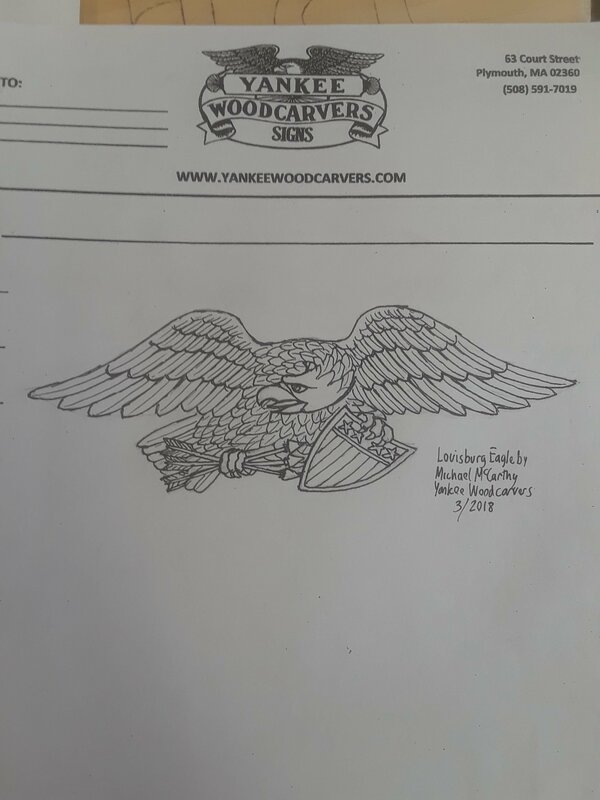 A specialty of Yankee Woodcarvers. 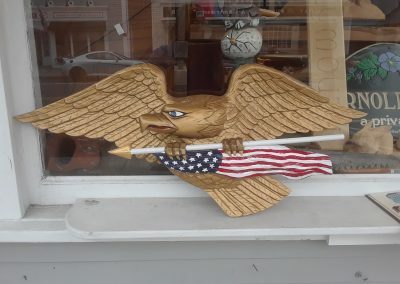 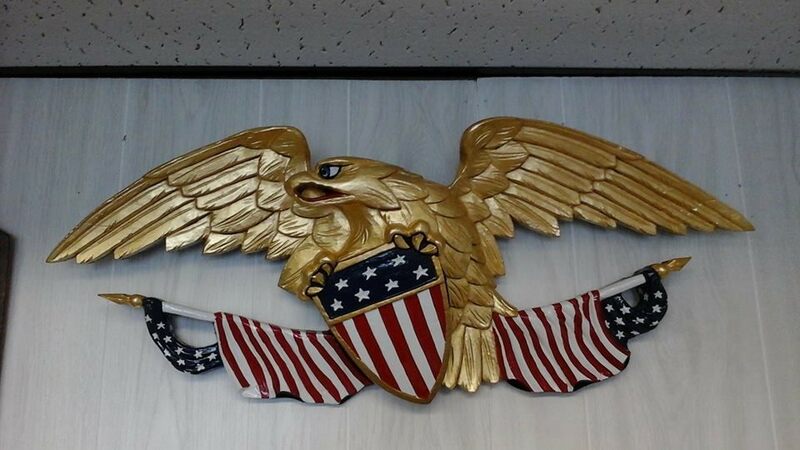 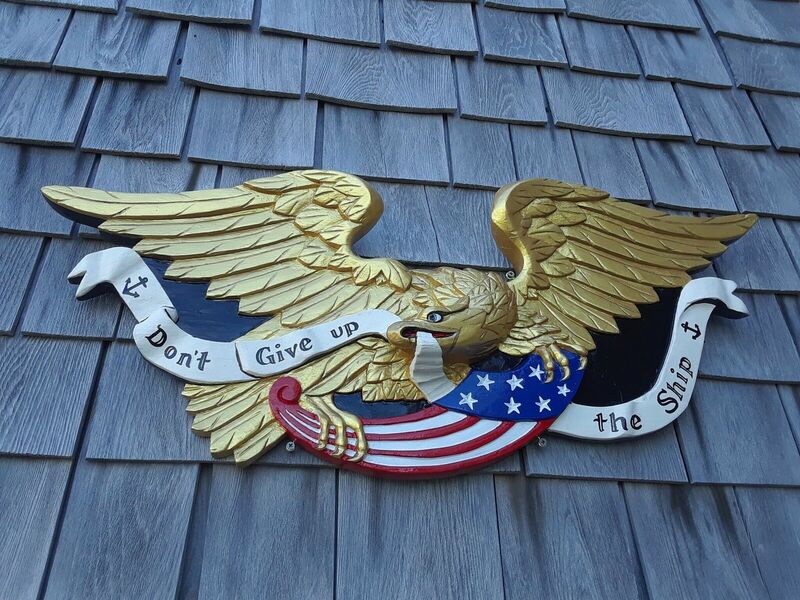 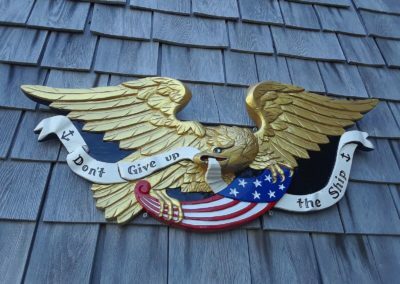 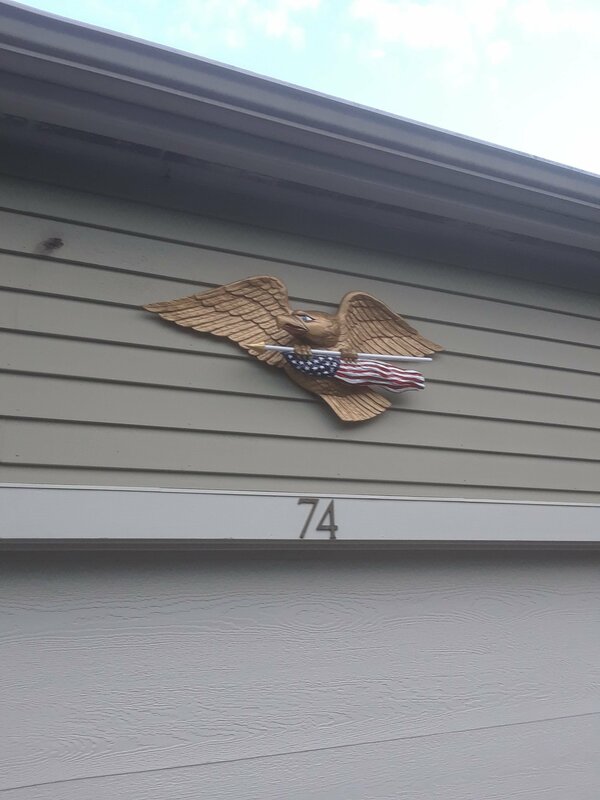 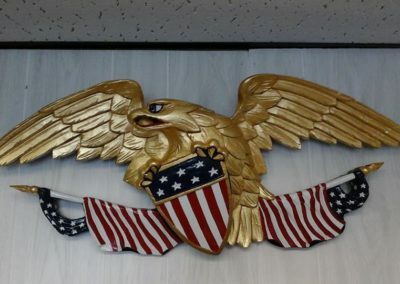 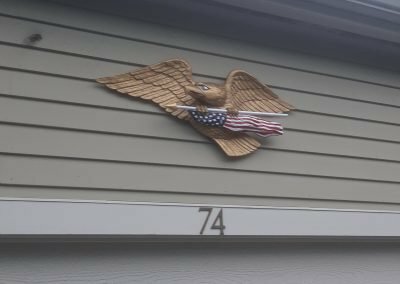 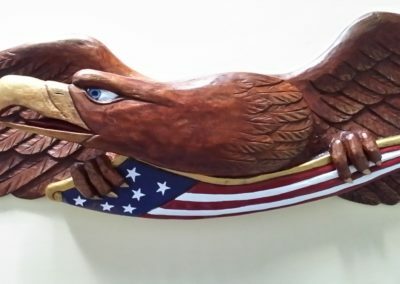 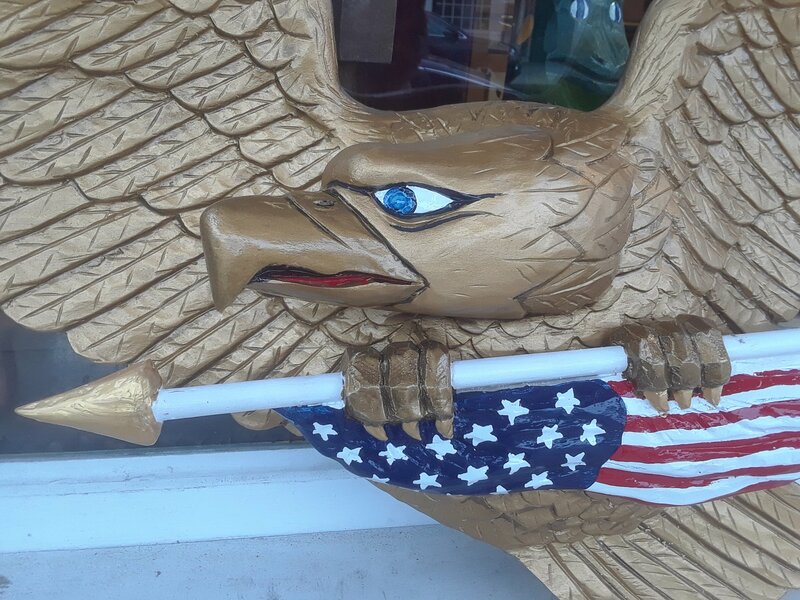 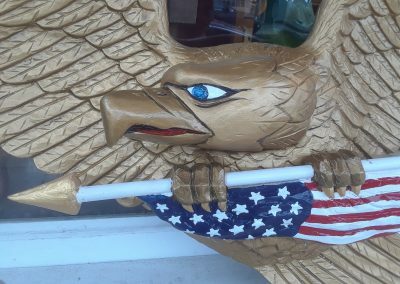 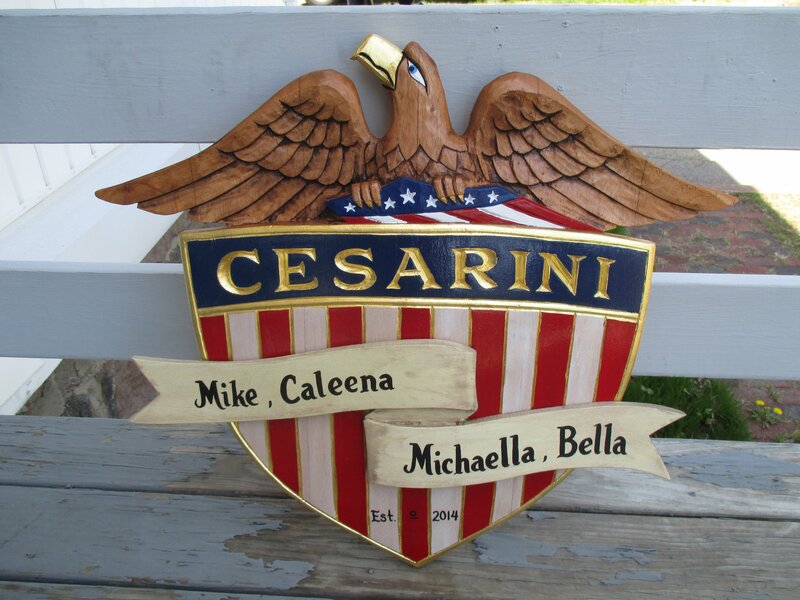 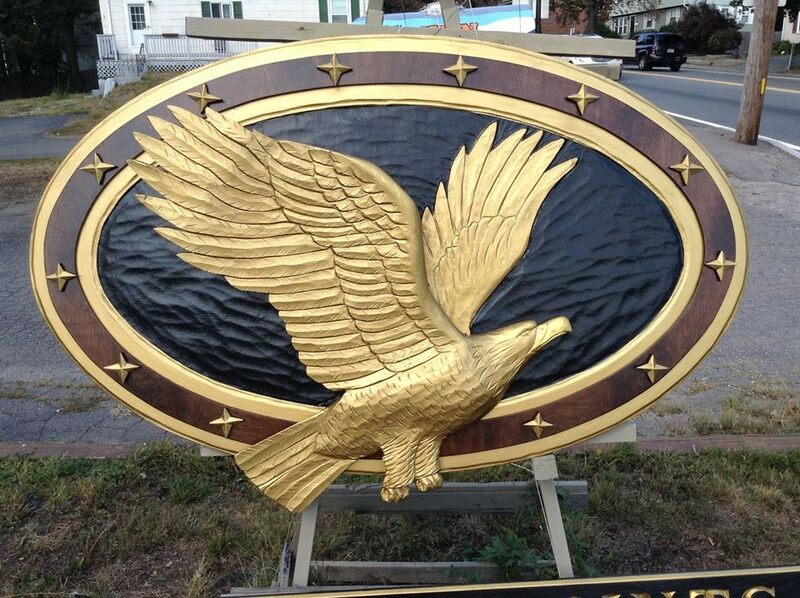 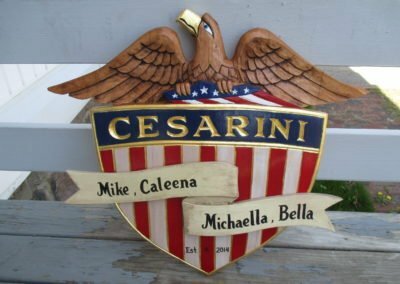 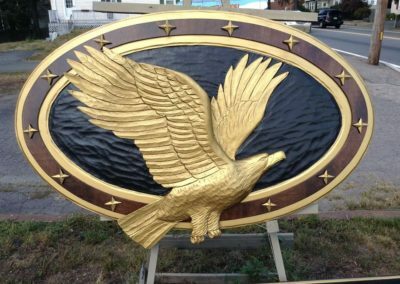 The McCarthy family has been hand carving eagles since 1969. 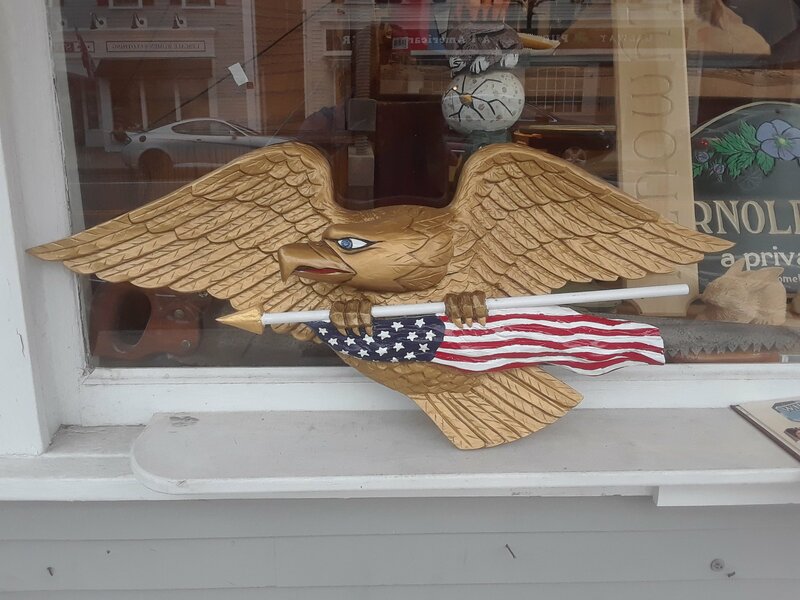 A patriotic and stunning addition to your home that is uniquely yours. 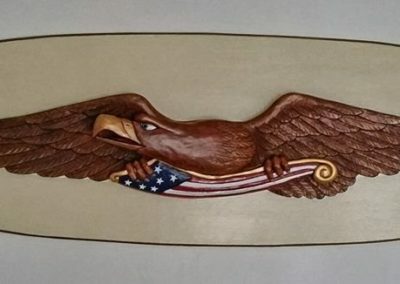 No two are the same! 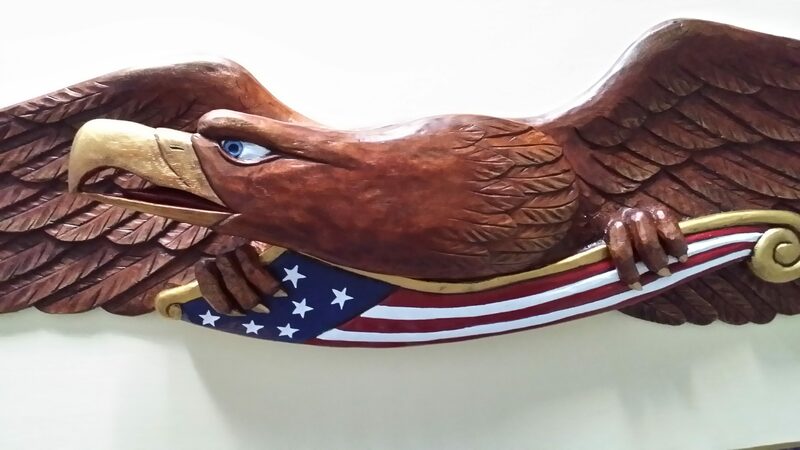 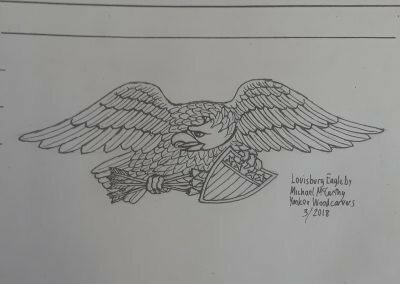 Have questions about our eagles?